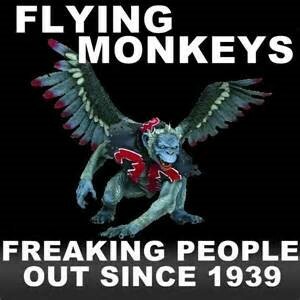 As I began the idea for the blog, the one recurring theme was the “flying monkeys.” It seems it scared the crap out of kids, many their 1st memory of being truly scared. 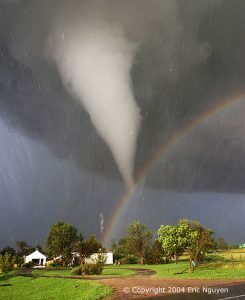 Another person, though, said he became fascinated in tornados. 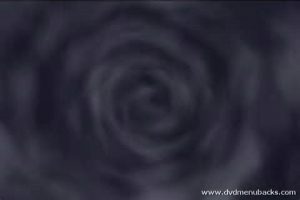 The “tornado” part for me, was reminiscent of the “out of body” portion of my Near-Death Experience, when I spun into a gray void before finding myself with Jesus in a “cloud garden” at age seven. Tornado’s and lightning storms always recall the scary parts and I’m glad they do not occur where I reside. How about you? Let me read your “Oz” scary moments! 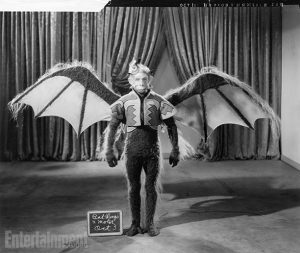 The men who were hired to play the winged monkeys were attached to ”bat wings” and a small motor suited to power windshield-wipers.